Copy and pasting made easy. Is there a better alternative to Copy Space? 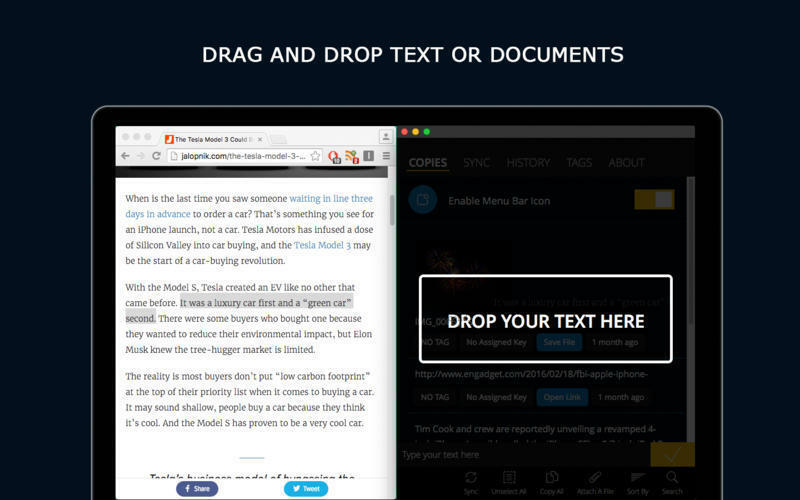 Is Copy Space really the best app in Productivity category? 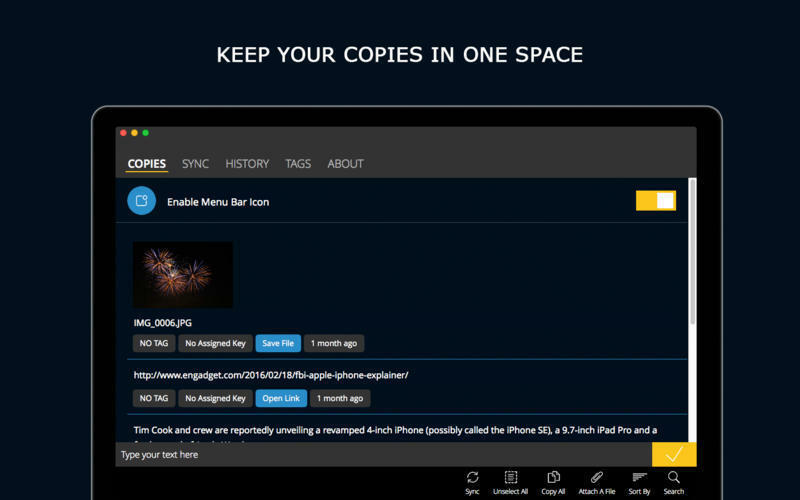 Will Copy Space work good on macOS 10.13.4? 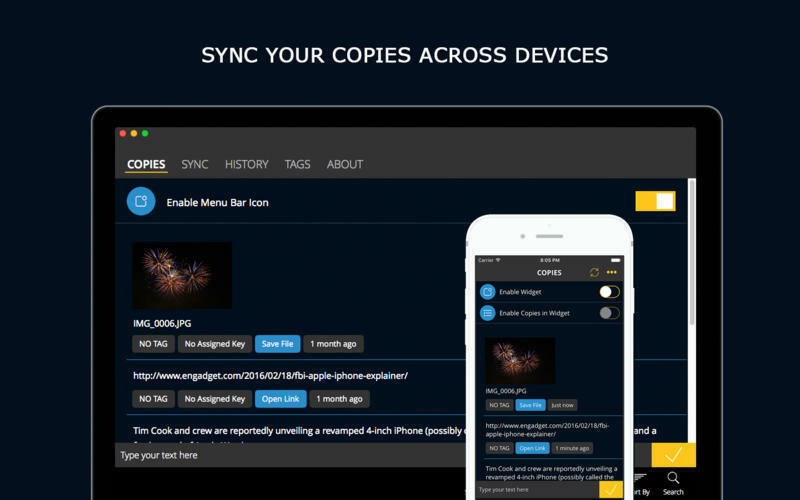 Copy Space makes copying and pasting content easy and all you have to do is to install the app, then you can access all your copied content and manage it without a problem. Copy Space can also sync across all your devices using OneDrive once you get the in-app purchase. Copy Space needs a review. Be the first to review this app and get the discussion started! Copy Space needs a rating. Be the first to rate this app and get the discussion started!